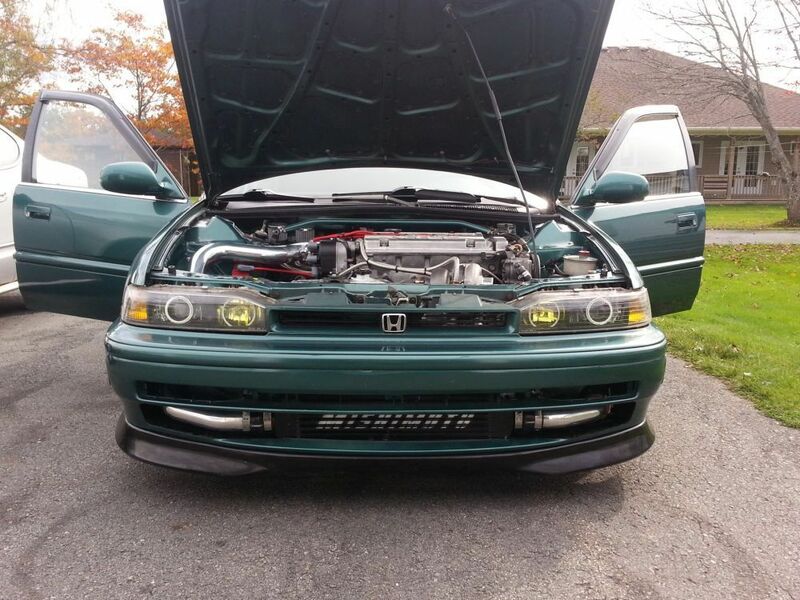 CB7Tuner.com is a large forum-based community for owners of 1990 to 1993 Honda Accords. Registering at CB7tuner.com is fast, free and easy and will give you the ability to chat with fellow CB7 owners from all over the world. If you have a specific issue, give the search box on the left a try, as your question may have already been answered! Feel free to browse through the categories before registering. Just joining? Introduce yourself, post a picture of your CB7, and get technical advice here! of your '90 to '93 Accord. This section contains image and video galleries, "member's ride" pages and an extensive DIY forum. CB7tuner is a great place to find CB7-specific parts, including hard-to-find, one-off and custom parts!